/EINPresswire.com/ -- MINNEAPOLIS, MN--(Marketwired - February 16, 2017) - Starkey® Hearing Technologies is pleased to announce that its revolutionary Halo™ 2 hearing aids have been officially named a finalist for two prestigious awards -- the 2017 SXSW® Interactive Innovation Awards for "Wearable Tech" and the 2017 Edison Awards™ for "Health and Wellness." 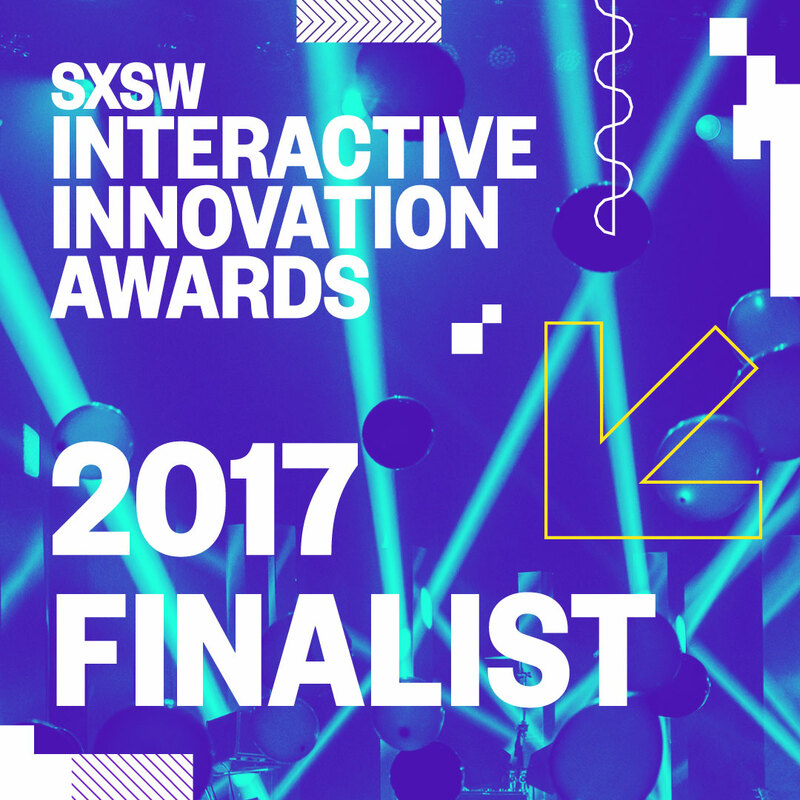 Halo 2 is also the only hearing aid to be recognized at the 2017 SXSW Interactive Innovation Awards. "We are pleased to see Halo 2 honored for both its advanced technology and for the positive social impact it's having on how people view hearing aids," Starkey Hearing Technologies Senior Director of Research Simon Carlile said. "Our collaboration with faculty at the University of Toronto revealed that integration of Halo 2 with mobile technology has a normalizing effect for patients, and we are confident that this technology will continue to help in eliminating the stigma hearing aids have normally had." Halo 2 was honored for its ability to merge audiological advances with mobile technology to provide a hearable technology built for better hearing and active living. Featuring revolutionary quad-core twin compressor technology, a unique music algorithm and high-definition operating system, Halo 2 enables high-definition sounds and speech audibility across life's changing landscapes. Additionally, Halo 2 was also honored for its destigmatizing effect. 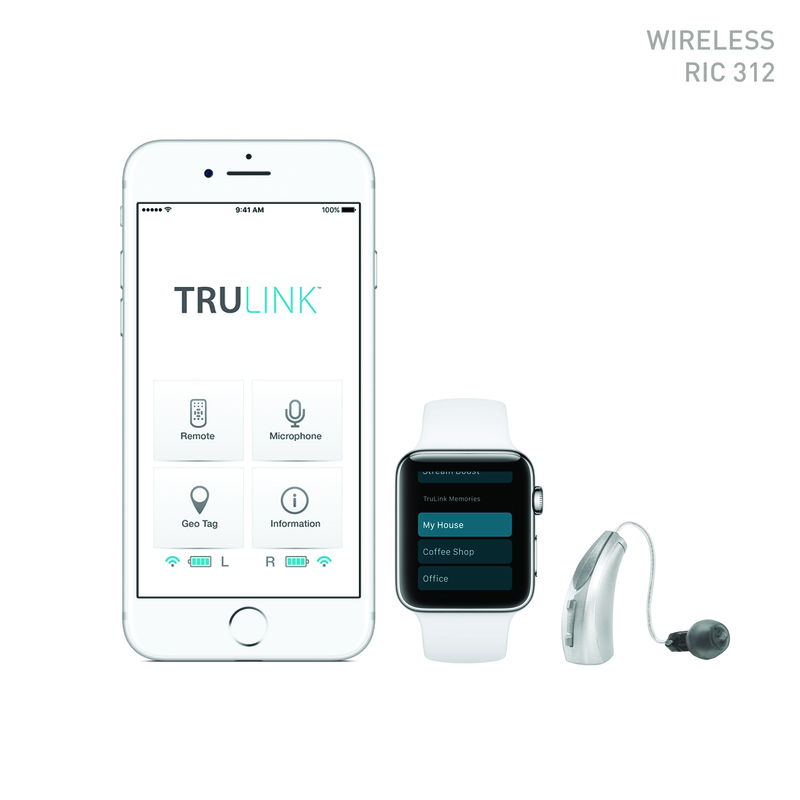 Halo 2 originally launched in March 2016, with a new, nearly invisible RIC 312 style released in January 2017 alongside the new version of the TruLink® Hearing Control app, TruLink 4.0. To date, Halo 2 has been recognized by six different organizations. Halo 2 earned a Best Design Award and was named one of the "7 Most Brilliant Product Designs of 2016" by Inc. magazine; is a 2016 American Business Awards Technical Innovation of the Year; a Gold Product Design Award winner in the 2016 Spark Awards; and a finalist in both the 2016 MN Tekne Awards and the 2017 SXSW Interactive Innovation Awards. The SXSW Interactive Innovation Awards celebrates revolutionary developments in technology in the connected world. This year marks the associations 20th awards ceremony, and winners will be officially selected on March 14 during the South by Southwest® (SXSW) Conference and Festivals in Austin, Texas. Inspired by Thomas Edison's persistence and inventiveness, the internationally renowned Edison Awards recognize innovation, creativity and ingenuity in the global community. Edison Award winners are judged by more than 3,000 senior business executives and academics from across the nation whose votes acknowledge the winners' success in meeting the award's stringent criteria of quality. Starkey Hearing Technologies is a privately held, global hearing technology company headquartered in Eden Prairie, Minnesota. Founded in 1967, the company is recognized for its innovative design, development and distribution of comprehensive digital hearing systems. The company develops, manufactures and distributes hearing aids via three distinct brands -- Audibel, NuEar and its original brand, Starkey. As the only American owned and operated provider of hearing technologies, Starkey Hearing Technologies is proud to support veterans and active military service personnel with the best in American innovation, including a suite of revolutionary hearing technologies and other resources. Starkey Hearing Technologies currently employs more than 4,800 people and operates 21 facilities and conducts business in more than 100 markets worldwide. For more information, visit www.starkey.com.